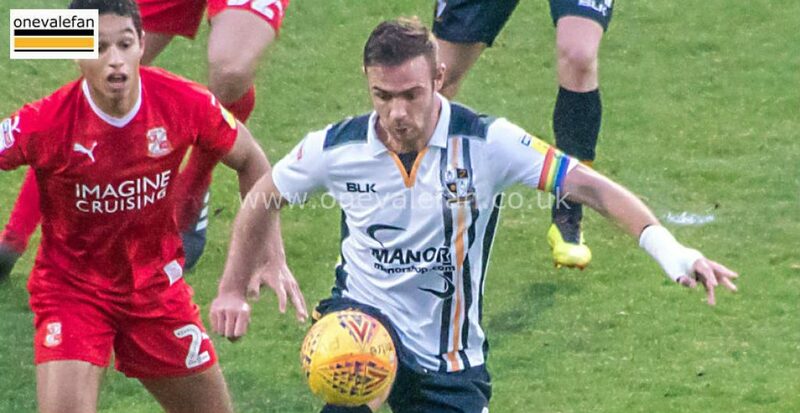 Pope was forced off in the closing stages of the home defeat to Colchester United on Saturday. 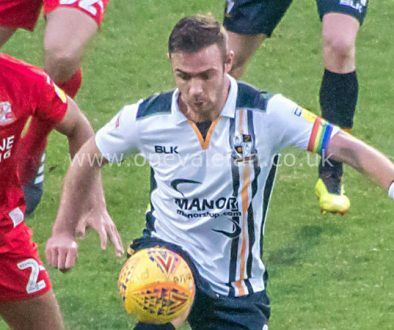 The striker, currently on 99 career goals for the club will be ruled out for a “few weeks” according to manager Neil Aspin. The Valiants have Ricky Miller, Louis Dodds and Dior Angus in their forward ranks but have inidcated that Angus will be loaned out. 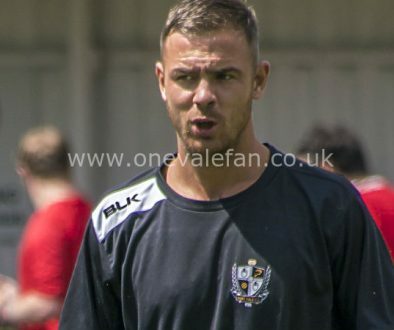 Young forward Danny Elliott is set to sign for the club but Vale are also hopeful of adding an experienced striker to their ranks.